Don't miss out on this prime location Hidden Valley home w/lake views and short walk to beach and marina. 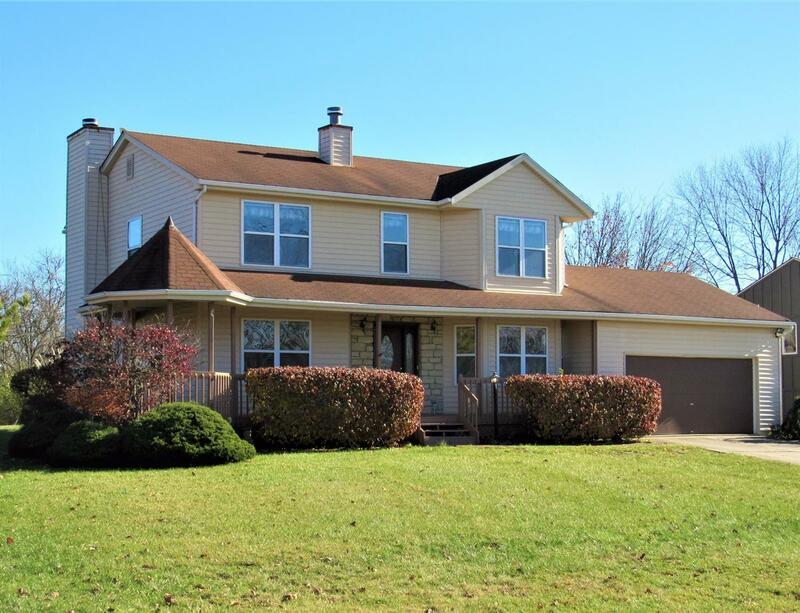 This 2 story home features 4 baths, 2nd flr laundry, large MBR w/lake views, full finished basement, tons of natural light, hot tub, large deck, & flat yard.Loft may be converted to 3rd BR. Includes all HVL amenities. Just minutes from 275!